I made this yesterday on a whim and Jeremiah, my husband, is already asking for more. 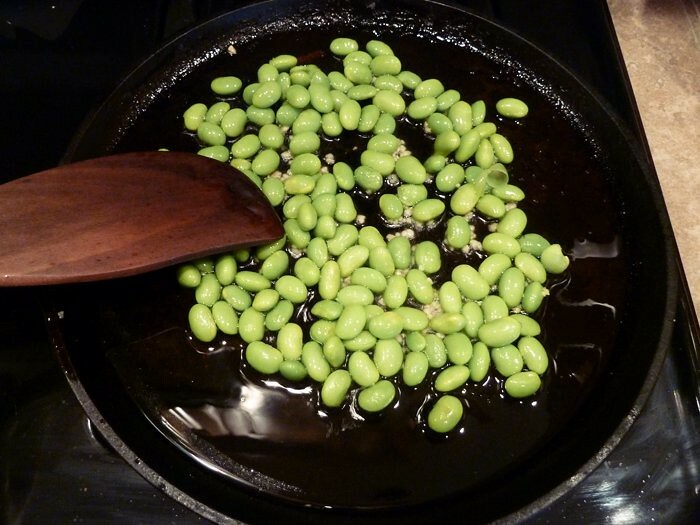 It doesn't take long and you only need three ingredients, edamame, olive oil and garlic. everything was like a thick puree. just as good with crackers or other things. i LVOE edamame. excellent recippe, definitely trying it. 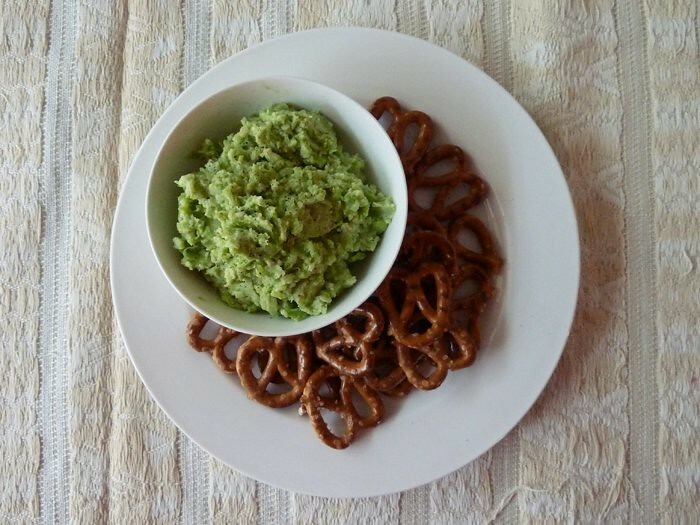 i love edamame - totally going to try this! thank you. So pure and simple. I love it! Thanks so much for sharing! This looks delicious and easy! Thanks for sharing! Whhhhaaaat?! How have I never heard of this? Thank you for posting! 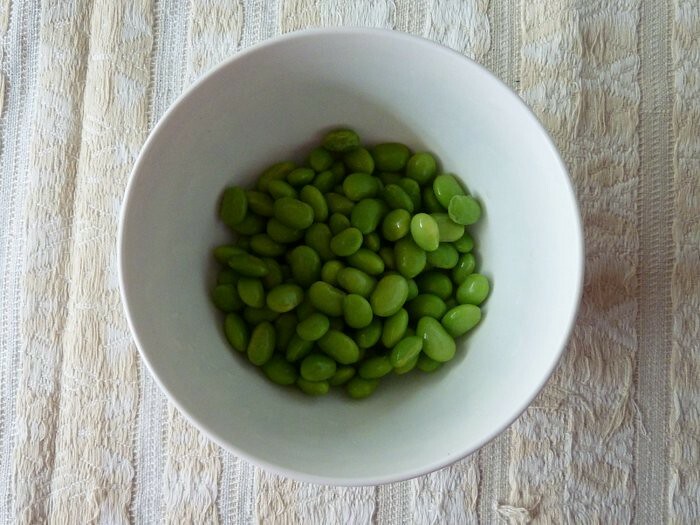 Edamame is so good, and I bet this is beyond tasty...and most importantly, simple! what a fabulous idea!!!! that looks sooo good. I am going to make that this weekend :D I just love your blog. You give me such great ideas! This looks soooo good. I don't have a microwave- I wonder if I can just steam them first? This looks right up my ally...wow, must try this recipe..ASAP! Who knew edamame could serve so many different purposes! Clever! This is really interesting... going to give it a try. Awesome idea! My husband loves soy beans, so I'll have to make this for him!